Which 2017 Ford F-150 Trim Level is Right for You? 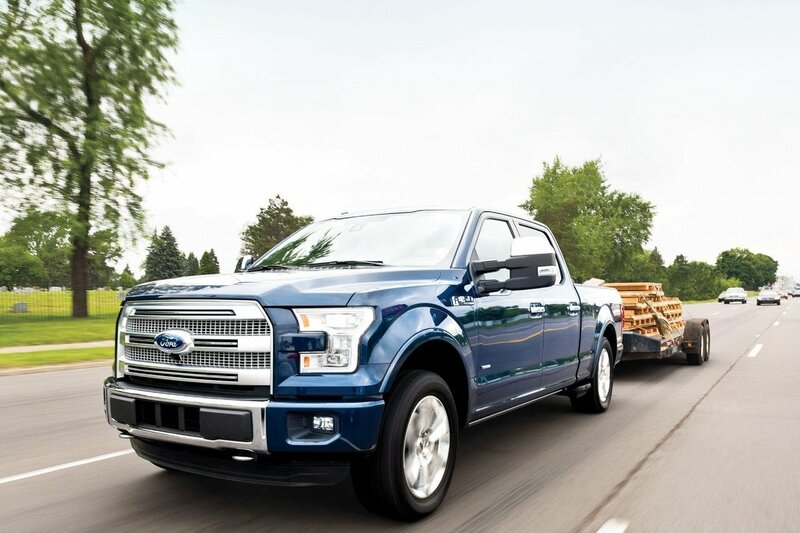 With seven trims, four engines, two cab styles, and three bed lengths, the 2017 Ford F-150’s celebrated capability is matched only by its fantastic versatility. 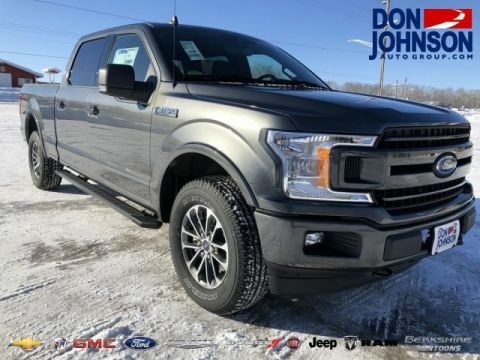 With state-of-the-art features parceled out generously across the entire lineup, you’ll find yourself spoiled for choice; whether you need the off-road prowess of the Raptor for a fun trip up to Hayward or the utter luxury of the Limited for jaunts between Rice Lake and Cumberland, the team here at Don Johnson Motors can help you find what you’re looking for. Here’s a quick taste of what each trim level can offer. 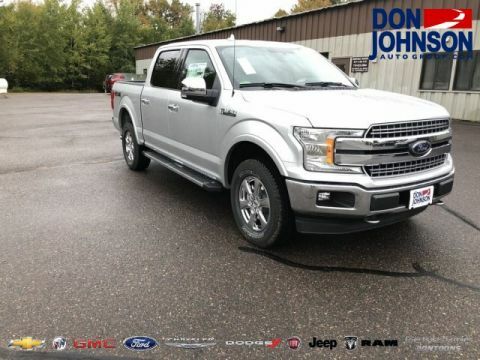 Carrying a keypad entry system, chrome bumpers, cruise control, and Bluetooth as standard, the XLT also offers leather upholstery, parking sensors, and rearview camera. 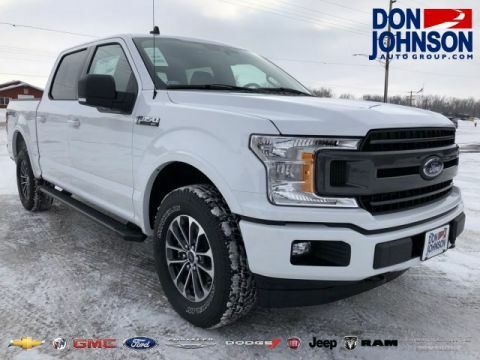 The Lariat brings keyless entry and ignition, dual-zone climate control, ventilated front seats, and leather upholstery as standard, plus a handy 8-inch display. The off-road-focused Raptor possesses a 450 hp, 510 lb-ft of torque engine, skid plates, and a unique four-wheel-drive system, plus a reinforced frame. 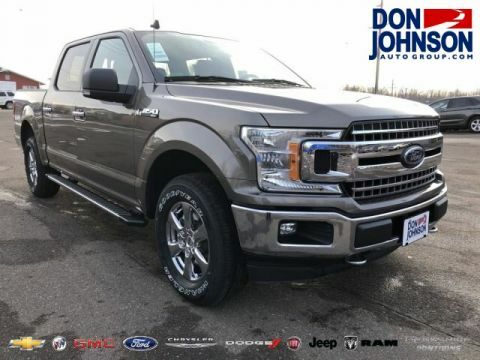 One of the most talked-about new Ford vehicles in our showrooms, the 2017 Ford F-150 puts you in command of colossal capability across all trims, and upgrading to the King Ranch, Platinum, or Limited complements that towing, carrying, and off-road prowess with high-end creature comforts, convenience features, and safety systems. 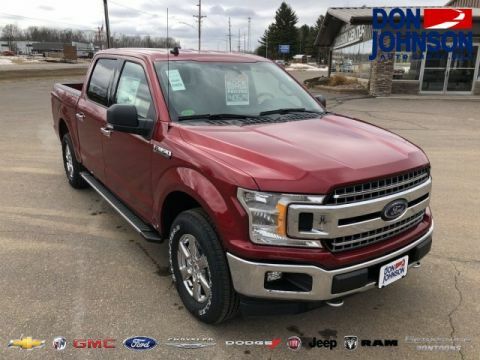 The King Ranch brings Western-themed styling and features the shockingly capable 5.0L V8 engine as standard. 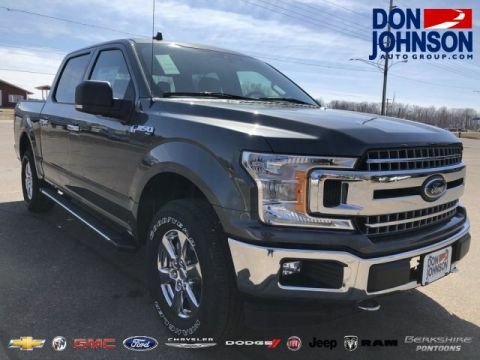 With the Platinum, your Ford F-150 will stand on 20-inch wheels, flaunt cool power-deployable running boards, and feature an eye-catching wood and aluminum interior trim. 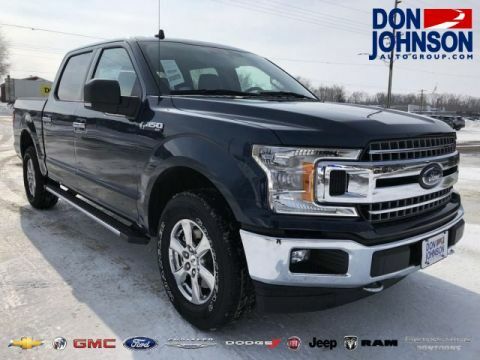 Right at the top of the line is the 2017 Ford F-150 Limited. 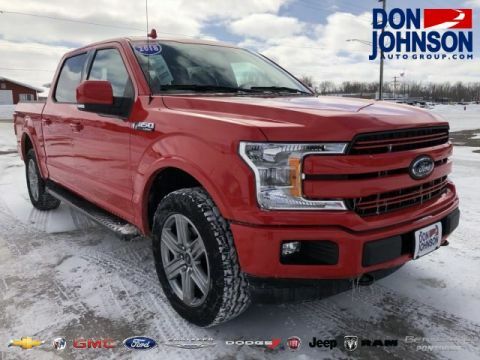 Its exclusive leather upholstery feels fittingly luxurious, and technologies include a 360-Degree Camera with Split-View Display, Adaptive cruise control and collision warning with brake support, and Lane-Keeping System as standard. Two Cab Styles: SuperCab and SuperCrew. Three Bed Lengths: 5.5-feet, 6.5-feet, and 8-feet. 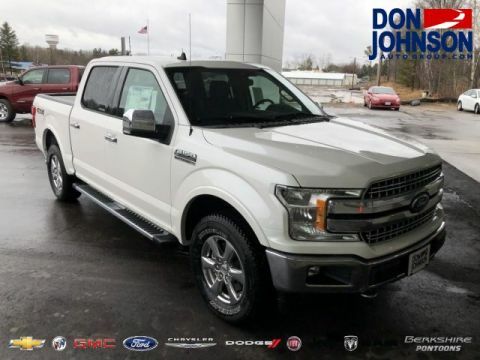 From customer-focused financing to friendly and impartial advice, drivers from Rice Lake, Hayward, and Cumberland know they can count on Don Johnson Motors. 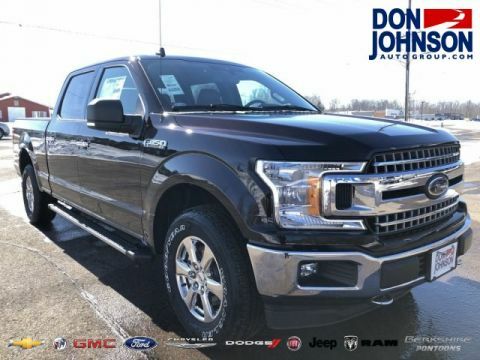 If you’d like to find out anything else about the Ford F-150, simply pick up the phone and contact us today.